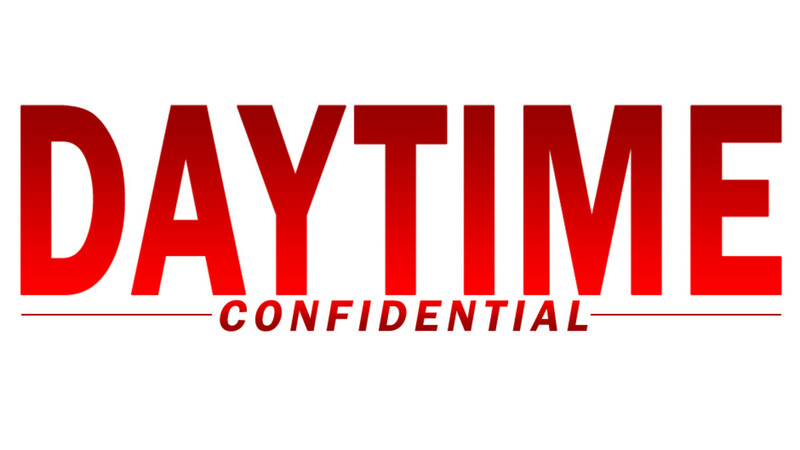 On today&apos;s Daytime Confidential podcast Luke Kerr, Jamey Giddens, Jillian Bowe, Mike Jubinville and Sara Bibel dish the latest The Bold and the Beautiful, Days of Our Lives and General Hospital storylines, Oh, and they dive into the biggest news of the week: Jill Farren Phelps is out at The Young and the Restless. 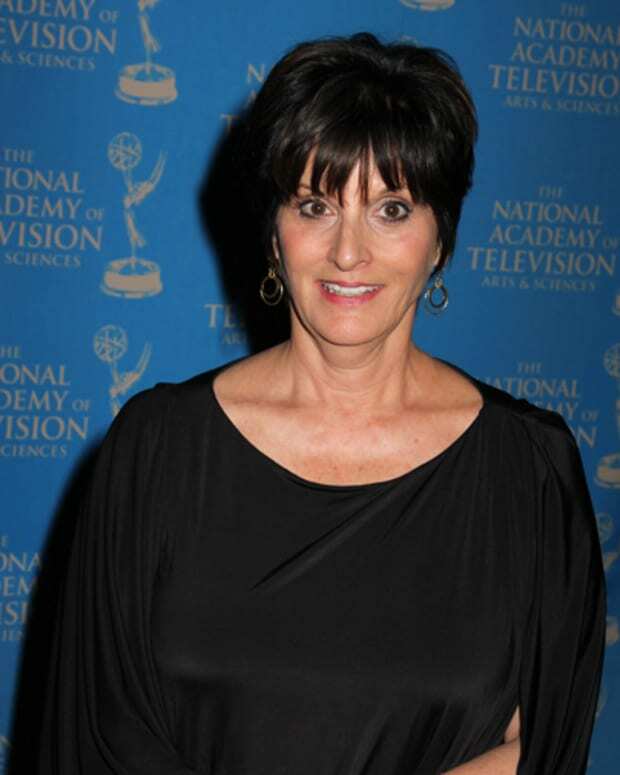 The DC gang dives into the behind-the-scenes details of Jill Farren Phelps&apos; exit from Y&R. They discuss what this means for Chuck Pratt. What impact will Mal Young have now that he&apos;s taking over? Could Phelps end up at another soap, like Days of Our Lives? 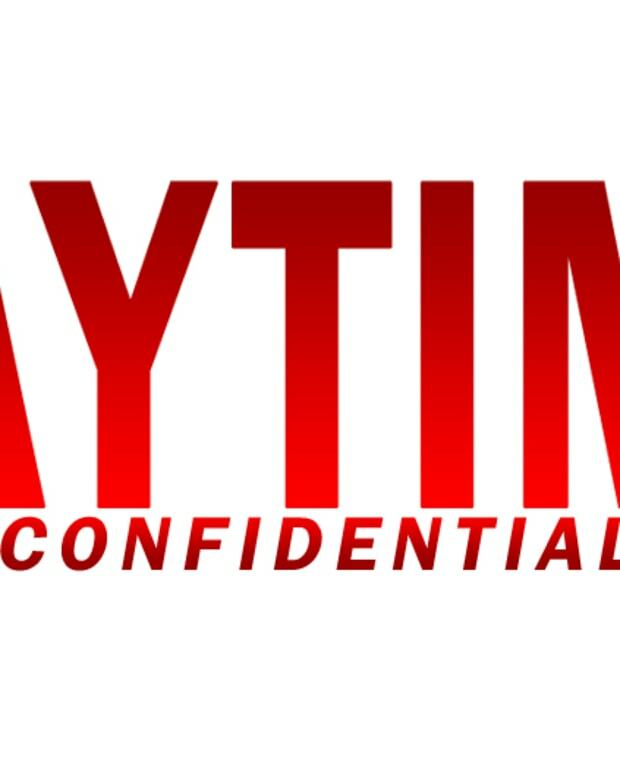 Mike reveals he thought Jamey&apos;s original Blind Item was about General Hospital&apos;s Frank Valentini, not Phelps. Jamey reveals why GH fans may not want Valentini ousted from the ABC soap. After wrapping the big topic, the DC gang dishes Bill (Don Diamont) confronting Caroline (Linsey Godfrey), Ridge (Thorsten Kaye) and Thomas (Pierson Fode) on The Bold and the Beautiful. Hope (Kristian Alfonso) get a special episode on Days of Our Lives. JaSam solves a mystery on General Hospital.